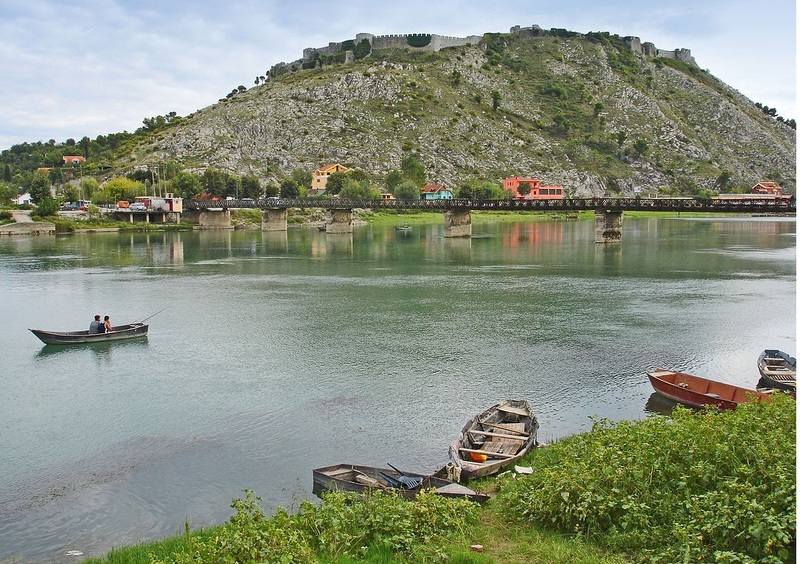 Albania and Montenegro will have another connecting link between them through Shkodra Lake. Both countries will connect via the new Zogaj – Viropazar route. This was confirmed by Foreign Minister Ditmir Bushati while delivering a speech during Thursday’s Parliamentary session. He also announced that there will be a multimodal transport line between Albania, Italy, and Montenegro through the Port of Bari in Italy, Shengjin in Albania, and Bar in Montenegro. “We have agreed in the frame of a trilateral program Albania-Montenegro – Italy, supported by EU funds for a project of about Euro 7 million,” Bushati stated. Further on Bushati said that Shkodra Lake is a project that will initially focus only on passenger transport to enable citizens to move faster, more comfortably and on the other hand, to create opportunities for foreign visitors and day tourism, either in Shkodra or Montenegro’s lakeside. Future plans include the expansion of this project to Buna River, Velipoja and Shengjin.